Maldives has broken the record of the most seaplane movements handled on a single day. Previously, the record was on December 23 last year with 517 seaplane movements. However, on February 3, a new record of 531 seaplane movements were handled. 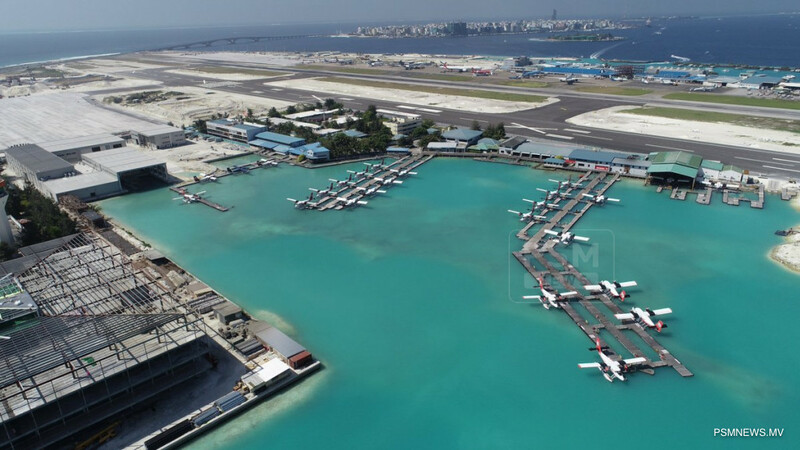 This is the first time the seaplane movements increased in recent history, according to Maldives Airports Company Limited (MACL). In December last year, 5,500 passengers travelled via seaplanes from 517 movements. 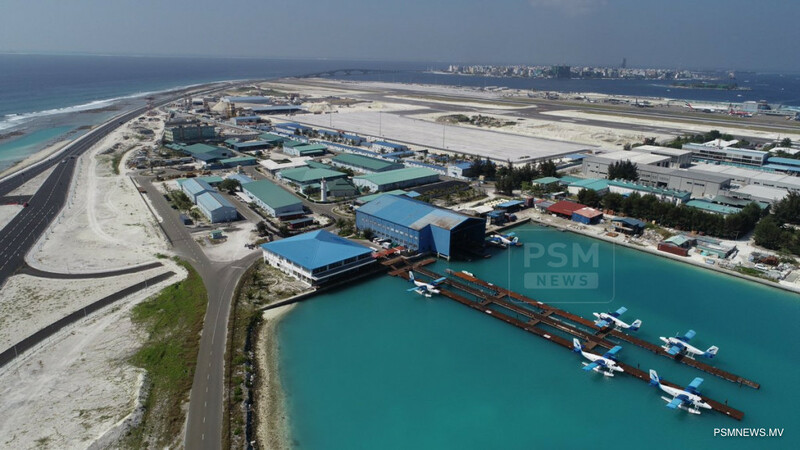 Moreover, on the same day, 729 flights operations including 110 international flights, 102 domestic flights and 517 seaplanes were recorded at Velana International Airport (VIA).